Mercury 25 EFI ELPT. 3 cylinder batteryless EFI, 20' with power trim. 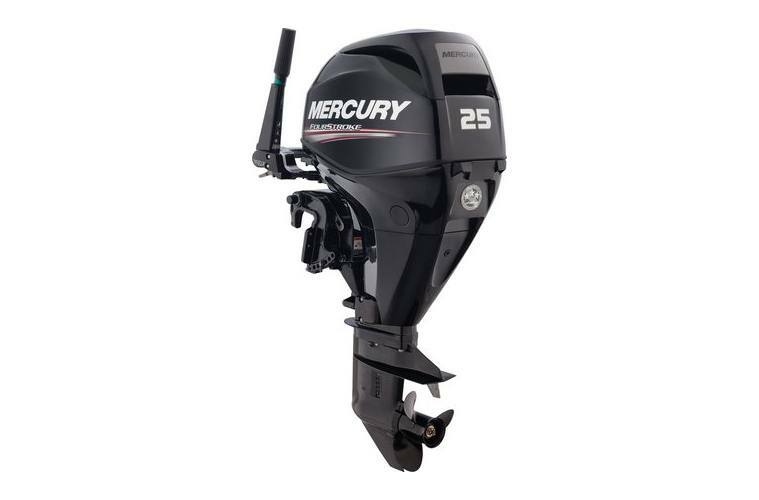 Repower you outfit today with a dependable Mercury Outboard.